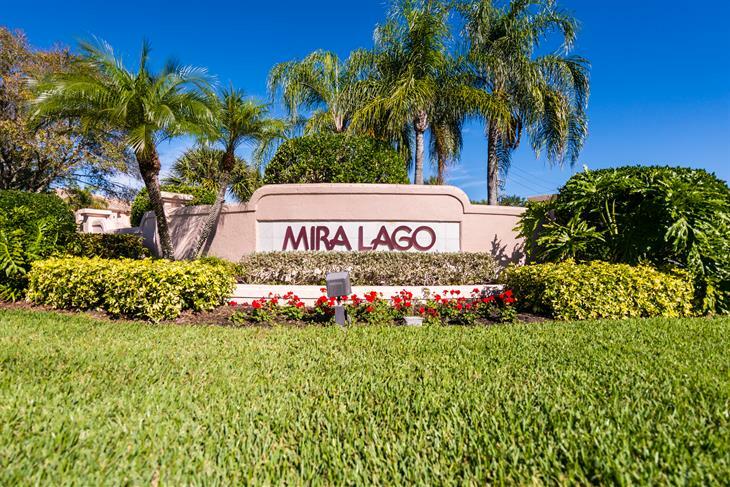 Mira Lago at Palmer Ranch is a gated community and offers a sought after Florida lifestyle that is provided by maintenance free privileges; including lawn upkeep, exterior care as well as recreational common areas, lakes brimming with wildlife, a pool and spa. 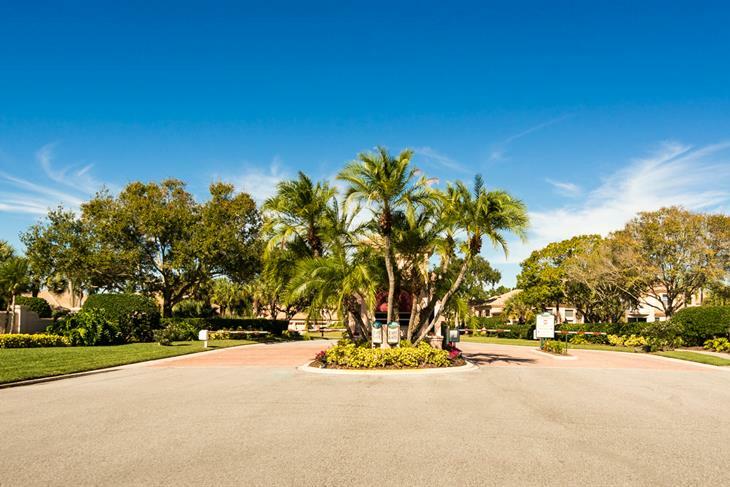 It is in an area well known for the Tournament Players Club at Prestancia with championship golfing and country club amenities. 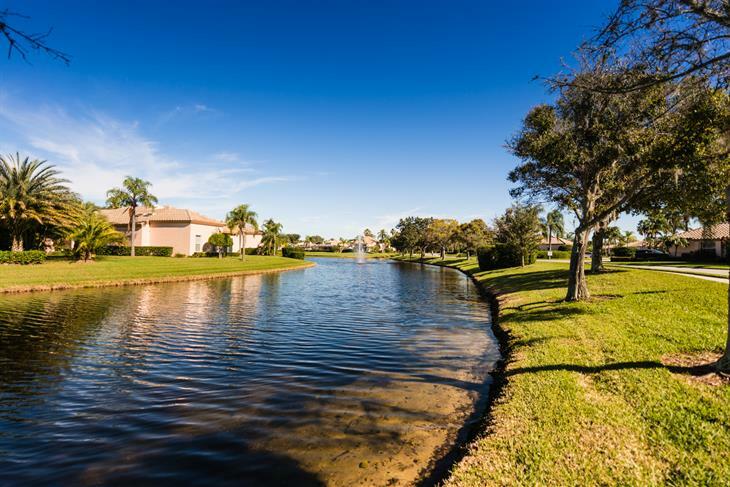 As part of a master planned neighborhood of Palmer Ranch, residents of these exclusive communities are privy to a full social calendar and are close to a variety of dining and shopping options, the YMCA, financial institutions and convenient access to the Legacy Trail. 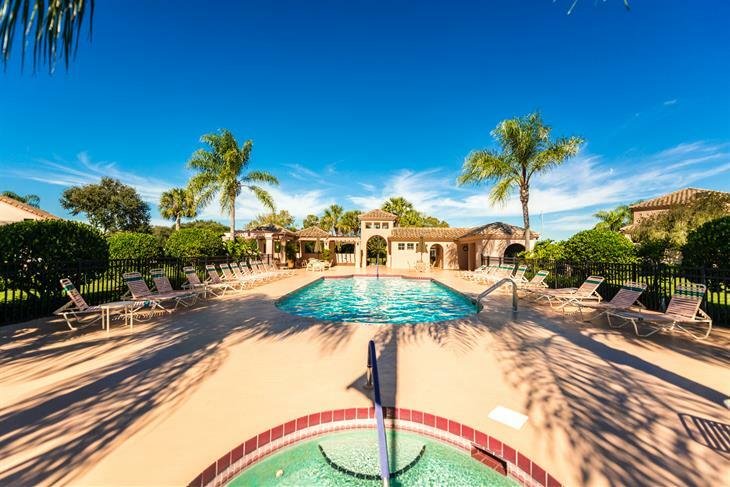 As well as a short drive to the #1 rated Siesta Key, championship golfing and Downtown Sarasota!